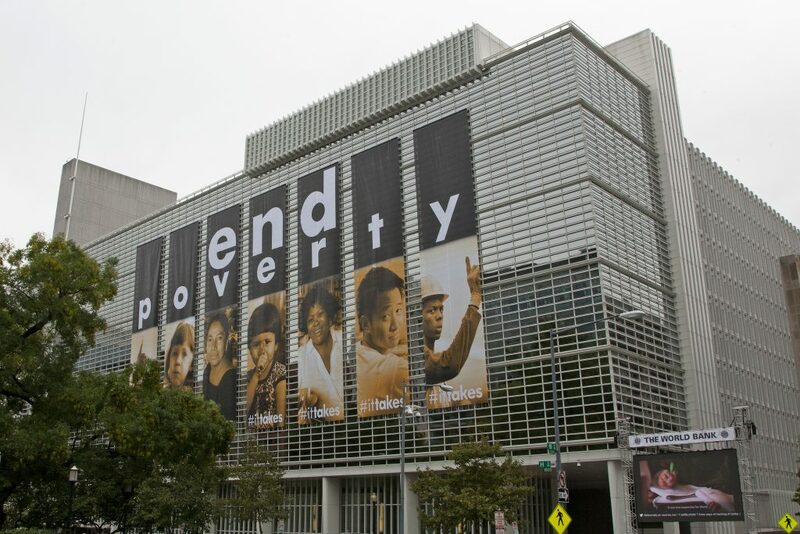 With thousands of employees and 189 member countries, the World Bank is one of the most powerful institutions in the world—funneling billions of dollars every year into ending global poverty. But as the World Bank has grown larger, it has also become more dysfunctional. High-budget projects with little oversight have reportedly led to corruption, cover-ups, and severe unintended consequences. So what exactly is the World Bank and how did it get so powerful? The World Bank, like many other international organizations, was created in the aftermath of World War Two. In 1944, as the war was coming to an end, Allied nations including the United States and the United Kingdom created the International Bank for Reconstruction and Development, or IBRD, to rebuild Europe. In 1947, this bank issued its first loan to France, which had been heavily bombed during the war, and financed similar initiatives throughout the 1940’s, and 50’s. 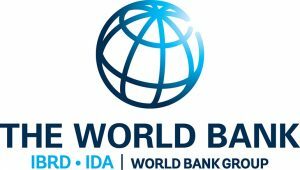 Eventually, the IBRD became known colloquially as the “World Bank”. In the early 1970’s, as post-war reconstruction was winding down, the World Bank shifted its focus to reducing global poverty. Instead of funding only construction projects, like building dams and generating electricity, the bank oversaw programs related to food production, health, nutrition, and development—all addressing poor communities. funded the construction of nearly ten thousand miles of roads that connect poor rural communities to schools, markets, and clean water sources. The project stimulated rural economies and improved quality of life for thousands of people. In the past 45 years, the World Bank’s objectives have largely remained unchanged. The bank’s two stated goals are to reduce extreme poverty, that is, people living on less than roughly $2 a day, and to raise incomes of the poorest 40 percent of the population. It plans to do this by issuing low-interest loans, and low to zero interest credits and grants to developing countries. Oftentimes the World Bank funds initiatives on its own, but it also partners with governments, private banks, and other multilateral organizations, like the World Trade Organization or the UN. The World Bank gets its funds by selling bonds to investors, collecting subscription fees from member governments and net earnings from its assets. But many have alleged that these projects often hurt the poor rather than help them. According to 2015 Investigative report, nearly three and a half million people have been displaced over the last decade to make room for World Bank funded projects. The organization has rules for so-called “involuntary resettlement”, ensuring that families are not forced from their homes without warning and that those who are evicted are safely resettled elsewhere. homes had been ransacked or burned to the ground. Representatives from the World Bank have acknowledged flaws in their involuntary resettlement program, but have yet to make any major changes. This isn’t the only criticism of the World Bank. Many allege that loans to developing countries end up in the pockets of corrupt leaders. Others criticize the way the institution is governed, which gives considerable power to a small number of Western countries. Representatives from the World Bank have said they are looking for better ways of achieving their goals. So while the bank remains a noble entity working to end global poverty, it seems it has its own problems to fix as well. The World Bank was created in tandem with the International Monetary Fund, and the two financial institutions still often work hand in hand. Since WWI, the world’s economies have become interdependent on each other through trade and investment. While this helps strengthen the global financial system, it also creates weaknesses in the economic chain.